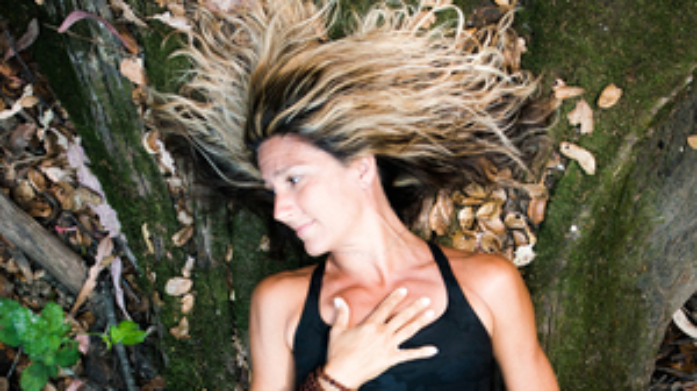 Dana Damara is a Master Teacher and healer with Shaman roots.. She began her yoga journey almost 20 years ago which has included working with prenatal women and new mothers, owning a successful yoga studio in the NW, writing and running Embody Truth Yoga School, creating Youth and Girls Elevate (a yoga program for middle and high school adolescents), facilitating Moon Circles, and leading workshops, trainings and retreats around the world. As a spiritual Ninja, walking this mystic path with practical shoes, Dana Damara is a mother, author, coach, teacher of teachers, speaker, and servant of the heart. She exudes a balance between the mystical realms and realities of motherhood.